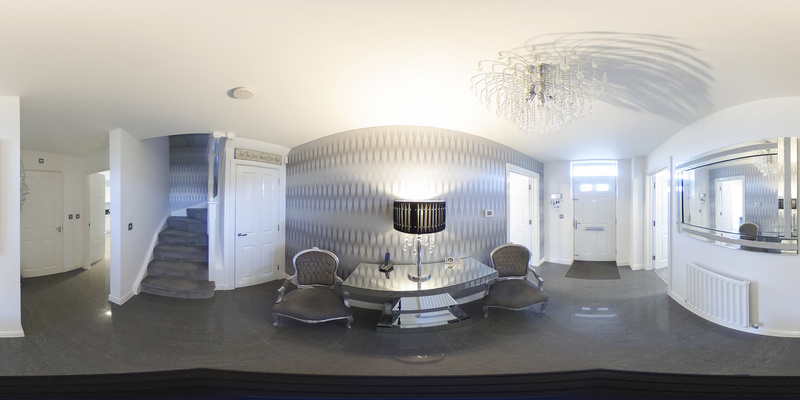 360 Virtual tours are the latest VR experience to assist Estate Agents, Landlords, Property Developers and Home Owners with selling and renting of properties. A recent survey showed over 80% of homebuyers prefered a virtual tour when searching for a house. My tours can be ordered individualy or as a bolt-on to my property photography package.